07/30/14, 01:34 PM | Industrial Robotics, Unmanned & Other Topics | Velodyne Lidar, Inc.
On 4-6 February 2015, The Hague will host the first edition of the European trade show & conference TUSExpo. TUSExpo is aimed at the entire fast-growing market for unmanned systems such as drones and will feature both commercial and civil applications in areas including security, agriculture, industry, science, entertainment and environmental protection. 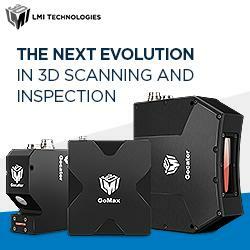 07/25/14, 06:23 AM | Unmanned & Other Topics | GeckoSystems Intl. Corp.
Robotic platform Logitraxx does not rely on any software and has no CPU, yet demonstrates a method for building autonomous robots using FPGAs alone.